Looking for an original, Americana band to play at your event? 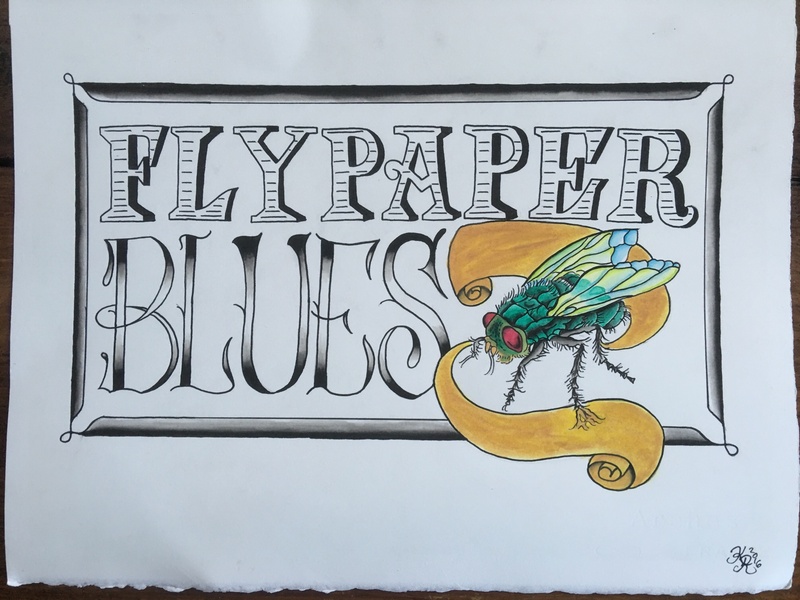 Flypaper Blues is available to play private parties, festivals, and community events. Contact us today for booking and details.